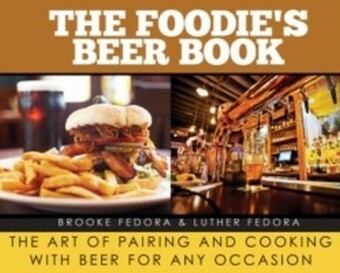 As featured in beer-loving Great Food Magazine, this landmark guide provides beer fans with easy access to an expert overview and puts a world of superb beers at your disposal. 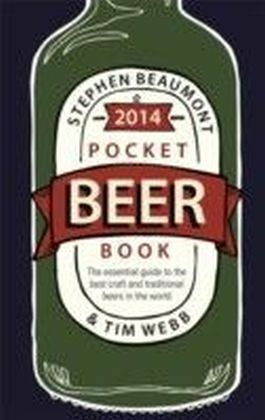 Written by two of the world's leading beer experts, with the help of a team of international contributors, The Pocket Guide to Beer 2014 takes you from the Bock beers of Germany to the Trappist beers of Belgium, the complex bitters and stouts of Britain to the cutting-edge brews of North America. This expert selection covers the extraordinary variety the world's beers now have to offer. Tasting notes, organised by country, provide succinct commentary on the chosen beers and cover the brewery and each beer's key characteristics. 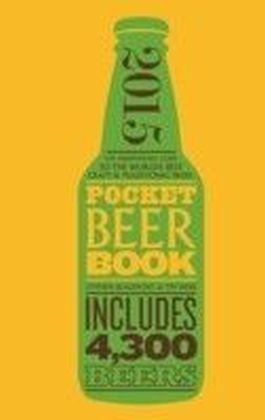 With over 3,000 beers covered, this book encompasses more familiar established beers as well as exciting new discoveries from the myriad craft breweries that are emerging around the world, covering over 60 countries. Punctuating the tasting notes is information on 'beer destinations', specific places where you can best experience a beer in situ. 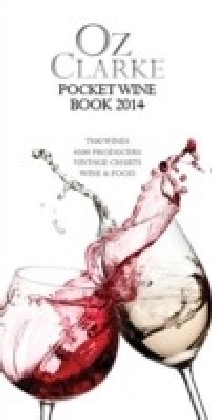 An extensive introductory chapter to the book also covers styles of beer and emerging trends. 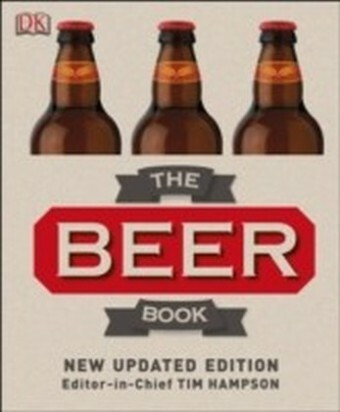 Contents Includes: How to Use This Book Introduction What is Craft Beer? 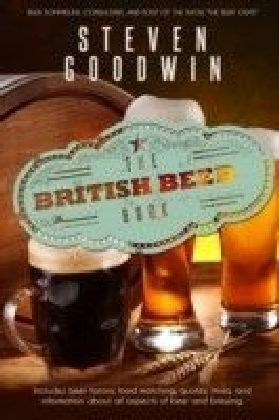 Beer Styles Beer at the Table EUROPE NORTH AMERICA & THE CARIBBEAN LATIN AMERICA ASIA & THE MIDDLE EAST AUSTRALASIA AFRICA And More!